At Screen Weaver, we genuinely want to make a difference, not only to our own lives, our clients and stakeholders, but to the community. 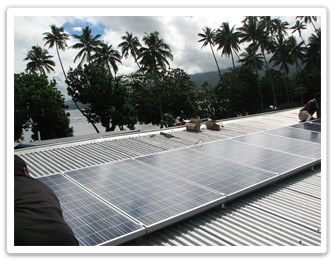 We believe that corporate social responsibly is important and as such we are proud to support the Its Time Foundation. 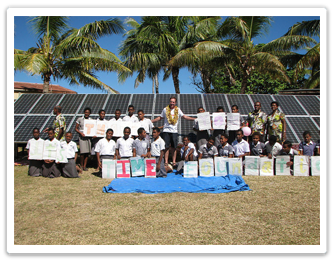 By supporting Its Time Foundation initiatives we help replace diesel generators in remote island schools with solar systems. In many cases that means the start of computer education for those kids thereby ensuring that they are not being left behind the rest of the world. The money the school saves on fuel creates decades of cash flow to buy the computers and other desperately needed education resources, Of course burning less fuel also means less carbon dioxide emissions. 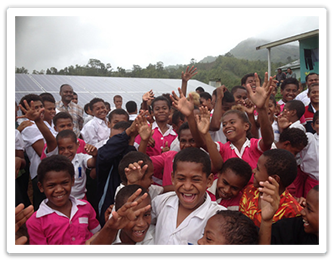 We are delighted to be reducing our environmental footprint by creating new opportunities for kids in need. 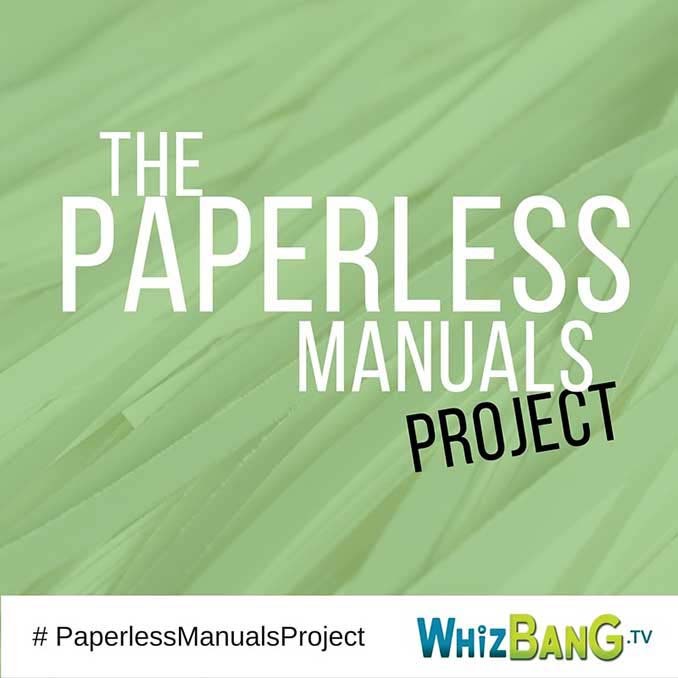 ScreenWeaver and Whizbang (link) have joined forces to eliminate wasteful paper instruction manuals from the planet by digitizing instructions for consumer products across the web in multiple languages. Paper Instructions are often lost, not clearly explained and often poorly translated. Video is growing exponentially and is the quickest, easiest way to communicate with people across the planet. People are steering away from heavy written content – even schools are using computers for faster learning!! 50% of all online video now accounts for all mobile traffic. Large instruction Manuals are printed with multiple languages included in each book which is a tragic waste of paper when in the hands of the intended audience who will only read their own language. FAO State of the World’s Forests, 2012. Each tree produces enough air for 3 people to breathe. The cost of printing and shipping weighty manuals is high for manufacturers. Online instructions reduces pressure on Support Call Centres by enabling access to the information without spending hours on the support centre hotline. There is the ability to update instructions when required – preventing legal issues due to recalls or to advise the discovery of additional product value (for example, it can now also be used with…). The future of customer support is online!